February’s Flavor of the Month: Apple Butter! 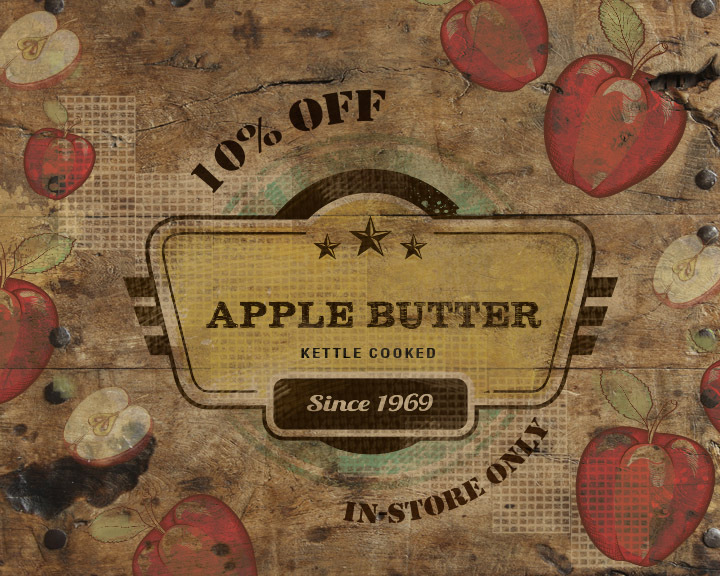 All month long, enjoy 10% off all four of our Apple Butters at Cooper’s Mill in Bucyrus, Ohio. Discount valid in-store only. Not to be combined with other offers.